"Skeleton crew" reportedly finishing The Walking Dead - The Final Season. Telltale Games, developer of episodic adventure games such as The Walking Dead, The Wolf Among Us, and Batman: The Enemy Within, has laid off a large number of its staff and may be shutting down, according to messages on social media, both private and public, and reports from Kotaku, Gamasutra, and The Verge. The Verge reports that only 25 people are currently left at the studio. Kotaku’s source did not confirm how many people were still left at the studio, but said that the layoffs were widespread. 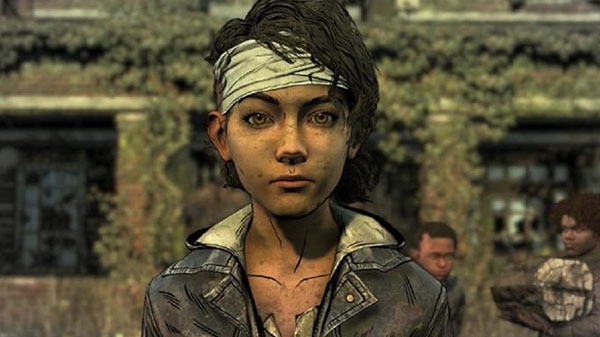 Freelance journalist Joe Parlock, who has written for Telegraph, Official PlayStation Magazine UK, and Polygon, corroborated on the reports, citing his own sources that a “skeleton crew” has been left at Telltale Games in order to finish The Walking Dead: The Telltale Series – The Final Season. Everything else in development, including The Wolf Among Us: A Telltale Games Series Season 2, will reportedly be cancelled. Telltale Games’ publishing division, Telltale Publishing, is also said to be affected, meaning that the yesterday-announced console versions of Stranded Deep will no longer be published by the company. Telltale Games has yet to release an official statement. Update 8:30 p.m.: USgamer is reporting that sources have told us that the crew of 25 left over at Telltale Games will be working on the Minecraft Story Mode project for Netflix, and The Walking Dead – The Final Season will not be completed.